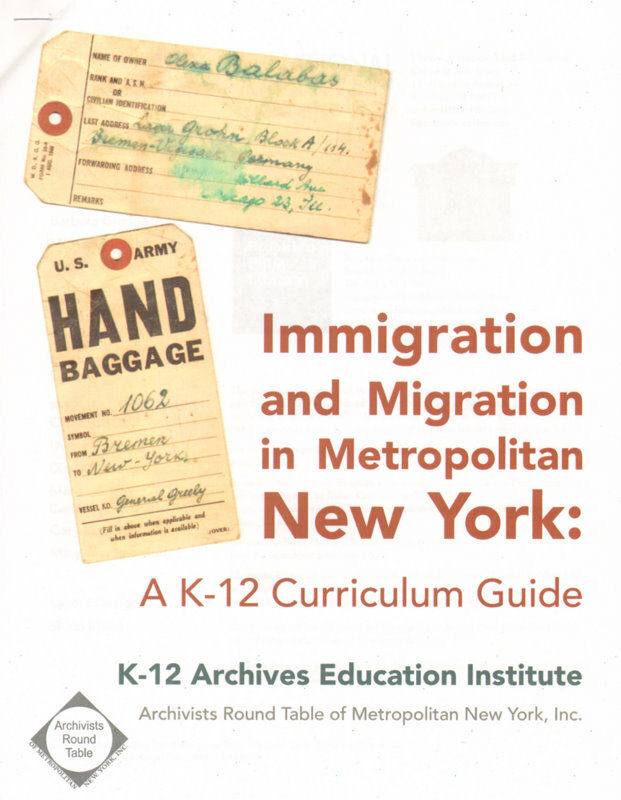 The Ukrainian Historical and Educational Center of NJ was one of three institutions selected to contribute materials to a new curriculum guide on immigration and migration. This guide grew out of a symposium sponsored by the Archivists' Round Table of Metropolitan New York that took place this past October. We are in good company: the other two institutions selected were the Brooklyn Public Library and the New York City branch of the US National Archives. The first draft of the curriculum guide was circulated for comments and corrections at a recent meeting, and the final version should be ready later this year.